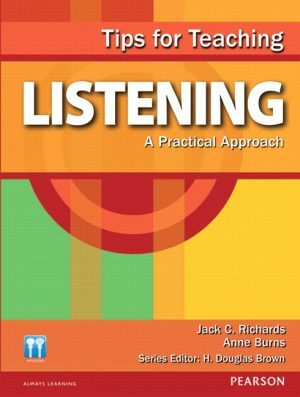 This classical practical handbook combines reading theory with practical classroom application. 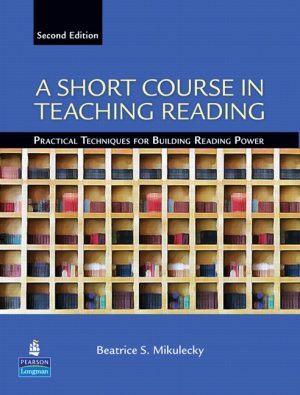 An invaluable resource to the reading teacher, teacher-in-training, or administrator. 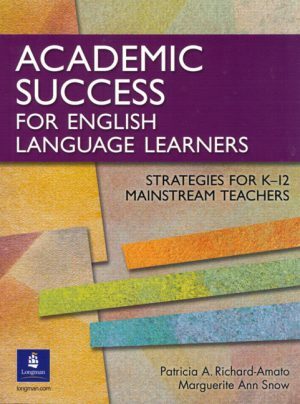 This methodology text is dedicated to helping mainstream teachers meet the sociocultural, cognitive, and academic language needs of today's English language learners (ELLs). 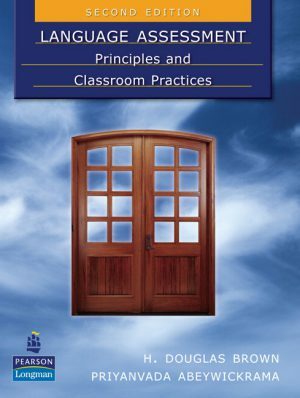 Essential theory, practical teaching advice and classroom ideas presented in full color, across two-pages, on DVD footage and through pin code access on the web. Language Assessment provides a clear presentation of the essentials for assessing second language learning fairly and effectively. 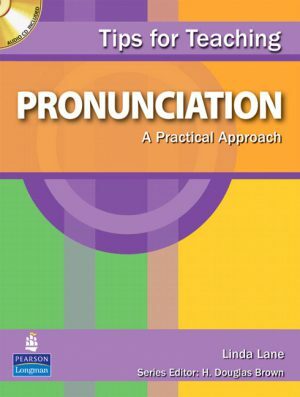 This edition includes new research and information on standardized tests, a chapter on form-focused assessment, and a concise glossary. 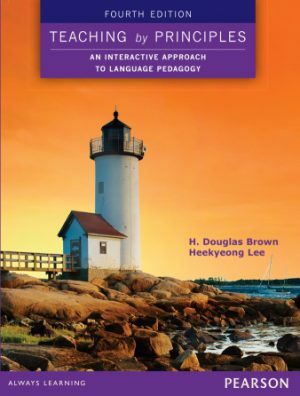 This cutting-edge, best-selling text highlights strategies for teaching languages to children, adolescents, and adults. 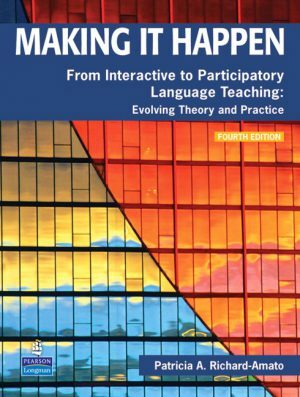 It presents a cyclic approach to theory and practice in which theory informs practice and vice versa. 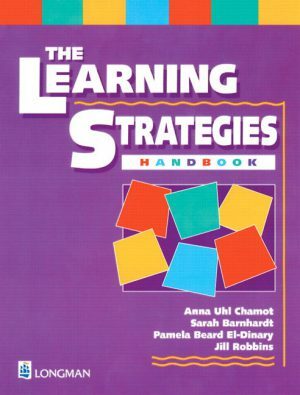 The text also stresses peer- and self-evaluation in simulated as well as real classrooms. 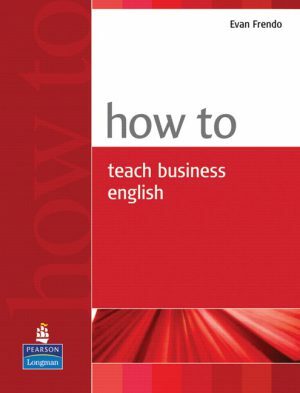 This practical and research-based methodology book is for all teachers of students learning English as a new language. 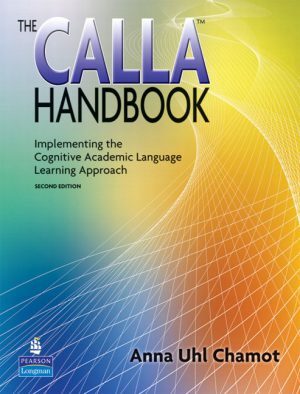 It reflects new research, content subject to national standards, and adaptations of the CALLA model to meet the needs of students and teachers. The How to series is written by teachers and teacher trainers, people who know the reality of the classroom and the support teachers need to get the most out of their students. The aim is to build teachers confidence, knowledge, and classroom abilities and inspire them to try out new ideas. 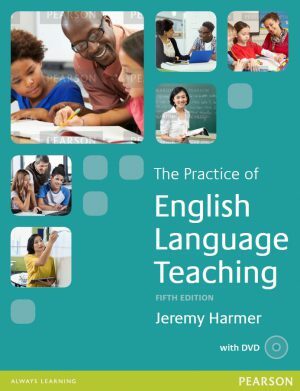 The Practice of English Language Teaching is the essential guide for teachers of English, explaining current pedagogy to teachers who want to access the most relevant English language teaching practices and incorporate them into their classes. 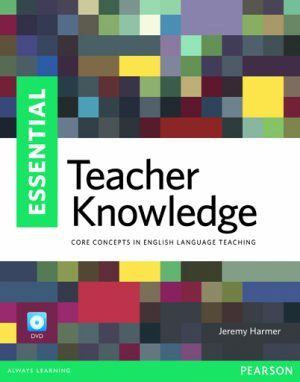 This practical resource book introduces English Language teachers to approaches they can use to build intercultural understanding. 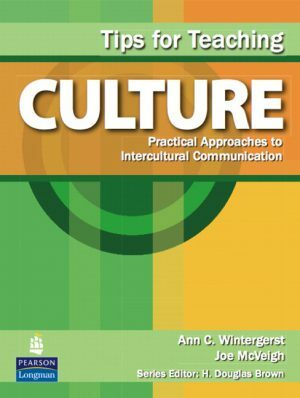 It links specific techniques for teaching culture with contemporary research on intercultural communication. 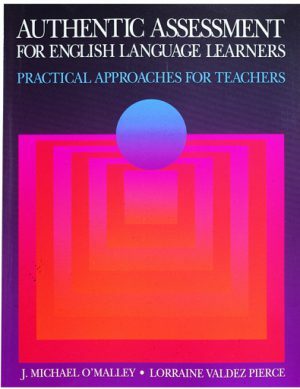 This practical reference book introduces English language teachers to Computer-Assisted Language Learning (CALL). 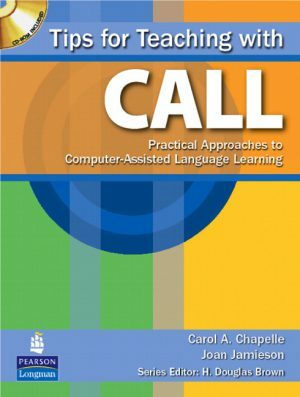 It links specific techniques for using CALL with contemporary CALL research and language skills.